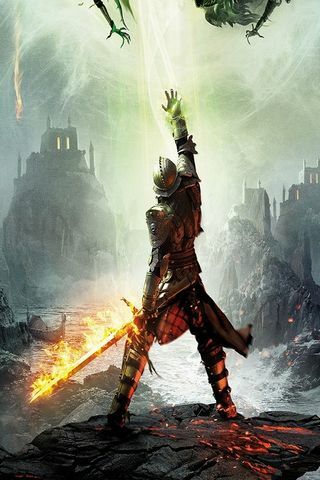 Download Dragon Age Inquisition, Dragon Age Inquisition, Dragon Age Inquisition Wallpapers For Free! 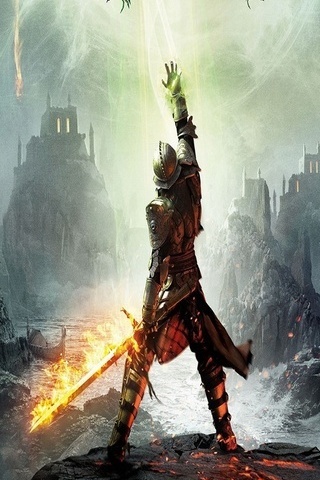 Download Dragon Age Inquisition wallpaper for mobiles - one of the best looking wallpapers for free! You will certainly enjoy its fascinating looks. At PHONEKY HD Wallpapers Store, you can download wallpapers for any mobile phone, tablet or computer free of charge. Nice and beautiful looks of this wallpaper will keep you captivated for a very long time. At PHONEKY, you will find many other wallpapers, backgrounds, home and lock screen images of different genres, from Nature and Sports to the Cars and Funny HD Mobile wallpapers. Download exclusive high quality HD and 4K wallpapers to your Android /iOS mobile phone, tablet or computer. To see the Top 10 best wallpapers for mobile phones, just sort wallpapers by popularity.